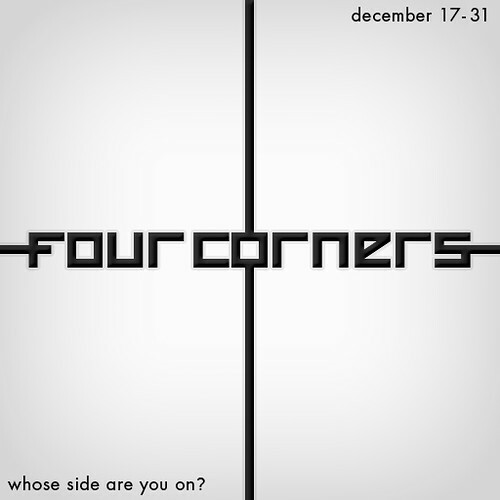 Ok so, the Four Corners event is about to start on the 17th of December. 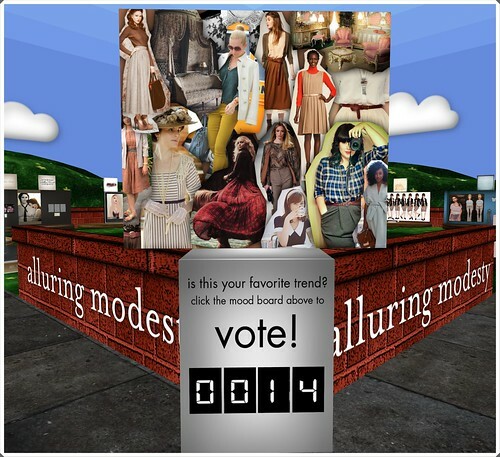 This event spans one sim, and each corner represents a trend in the fashion and homewares industry currently. Such a great idea, and nothing better than having a guideline theme to help motivate and inspire. This Event has definitely inspired too, with producing large collages of each trend to really capture the real essence and to show the designers participating exactly what kind of items to draw inspiration from. The themes are Bikes & Spikes, Delicate Damsel, Alluring Modesty and Delightfully Bright. To make it even more interesting each corner has a scene laid out that has been comprised of many different household items and decorative pieces, which you can find the information on at the event. Each scene was decorated by one of the four decorators chosen for the event, such a great and fun idea. Then you have the clothing, skins, shoes, poses, hair and accessories to get your buying urges on full throttle. But wait there is more. Once you have checked out all the areas, you are asked to vote on your favourite, whether you vote on the theme, the scene or the overall group of people is your choice, but one vote per avatar, so choose wisely. This is a fun themed event, and the items available are delightful. I will be showing some over the next few weeks I did spend lots, and not everyone was set up yet, so I will definitely be going back…hope to see you there.